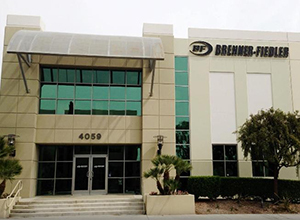 With distinguished 60-plus year history, Brenner-Fiedler provides Pneumatic & Automation Solutions to the Southwest region, including Northern and Southern California, Nevada, Arizona, New Mexico and Hawaii. New major product lines like Omron, Omron-STI, ABB, Datalogic, and MayTec join long time offerings from Gast, Parker-Balston, Norgren, Humphrey, Busch and Bimba to provide a complete customer solution. Brenner-Fiedler provides everything from customer part specification to complete turnkey solutions. With an engineering staff, Product Specialists and a UL 508 panel shop, we assist customers in solving complex automation and pneumatic issues. Brenner-Fiedler’s advanced customer outreach department actively follows up on leads provided to the organization in 48 hours. 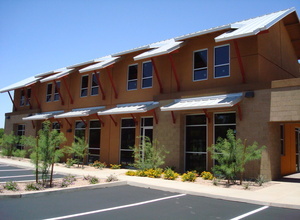 Further, Brenner-Fiedler uses technology to more efficiently cover the diverse geography it covers. The B-F sales process is well defined and insures the right resources are available to customers throughout the territory.